Leonda by the Yarra Wedding Photography – Nature in its Loveliest Form! Leonda by the Yarra wedding photography was one of the jobs our team dearly remembered. 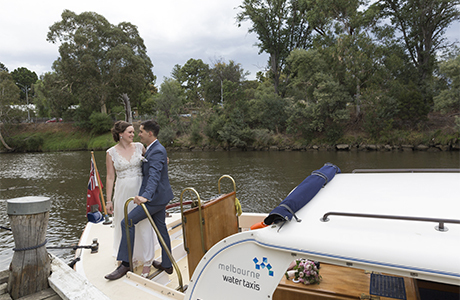 In today’s age when almost every place could not escape the wave of modern transformation, Leonda by the Yarra is probably one of the most naturally preserved wedding venues in Melbourne. You no longer find that many places where you can be on the willows of a river bank, with friends and families, to commemorate something you will cherish for a lifetime. This is a place perfect for nature-loving Brides and Grooms, undeniably. As Melbourne wedding photographers, we truly appreciate a place like Leonda by the Yarra that seems untouched by the robust development happening in Melbourne. The simply designed ballroom, the private jetty, he manicured garden, we find all these elements plain classic for a wedding photoshoot. You will feel a sense of romance lingering around as each event unfolds, keeping photo sessions natural and unforced on both you and your partner. And while not all couples might be attracted to the idea, our team of professional photographers will always be ready if you happen to choose to arrive at the venue in styles such as by boat, or even a water ski. Yes, a water ski! 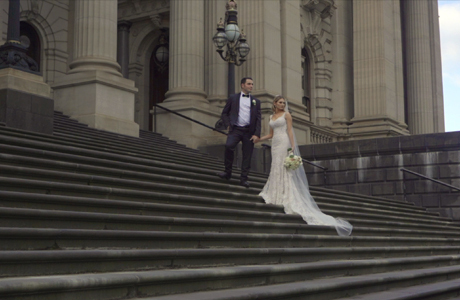 It is opportunities like these that can make your wedding videography unique, an opportunity you will not find in a majority of other venues in Melbourne. If you are planning for a Leonda by the Yarra wedding photography, give us a call and we are happy to work within your budget and special requests. In the meantime, enjoy these marvellous photos we have shot in the past!